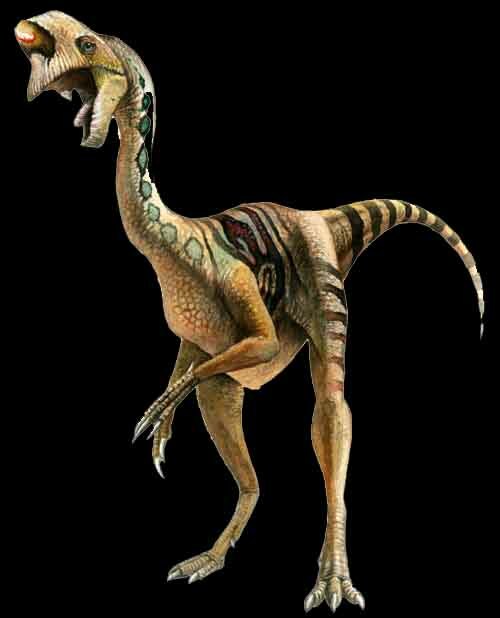 The Oviraptorosaurs were a diverse group of theropod dinosaurs collectively known as the Oviraptorosauria. This group includes members such as Gigantoraptor, Oviraptor and Chirostenotes to name a few. 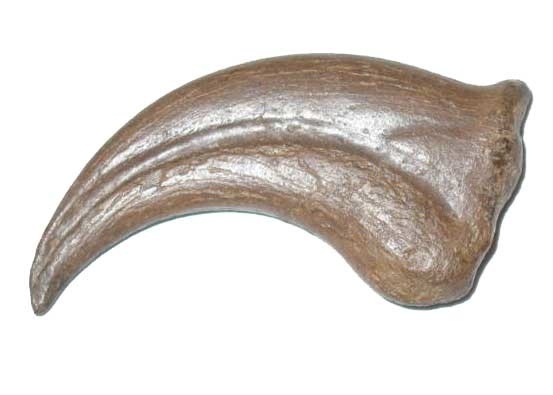 Superb 2.63" Chirostenotes Manus Claw! SOLD! A special thanks to Julius Cstonyi (Cstonyi.com) for graciously allowing us to use images of his wonderful Art work. We an accept credit cards on most items (through Paypal), cashierschecks and money orders. Arizona residents add sales tax.